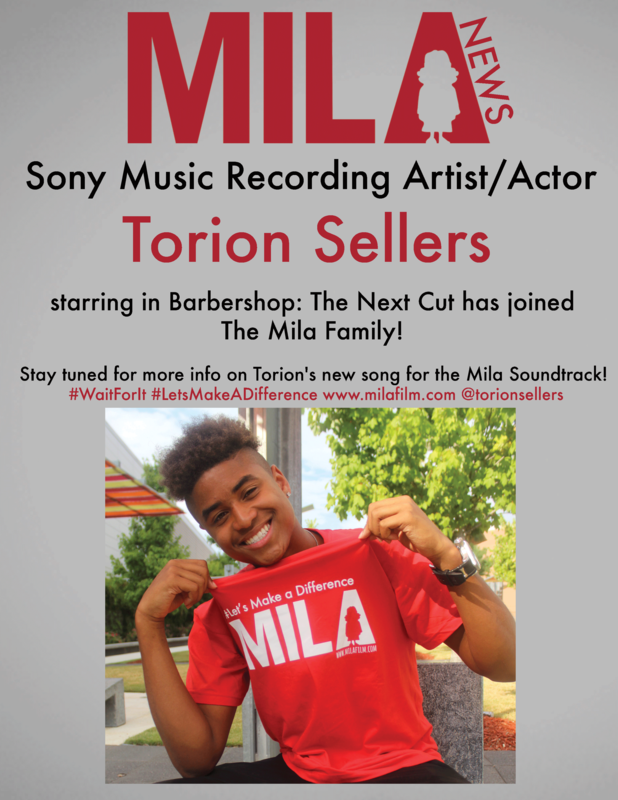 Sony Music Recording Artist/Actor Torion Sellers starring in Barbershop: The Next Cut has joined the Mila Family! 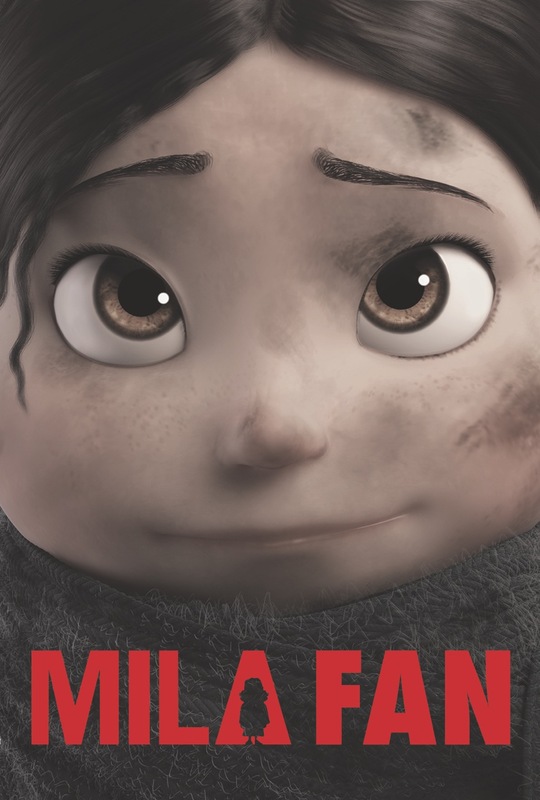 This entry was posted in News and tagged Animation, Mila, Milafilm, Torion, Torion Sellers. Bookmark the permalink. ← Meeting the amazingly talented Sandro Cleuzo!